I heard today that I have had an image selected for the March image in the 2015 calendar for a local courier company, Delivered of High Wycombe, Buckinghamshire, England. It is the following image of Ludlow Castle showing the Great Hall and the Chapel of St Mary Magdalene with its circular Nave. 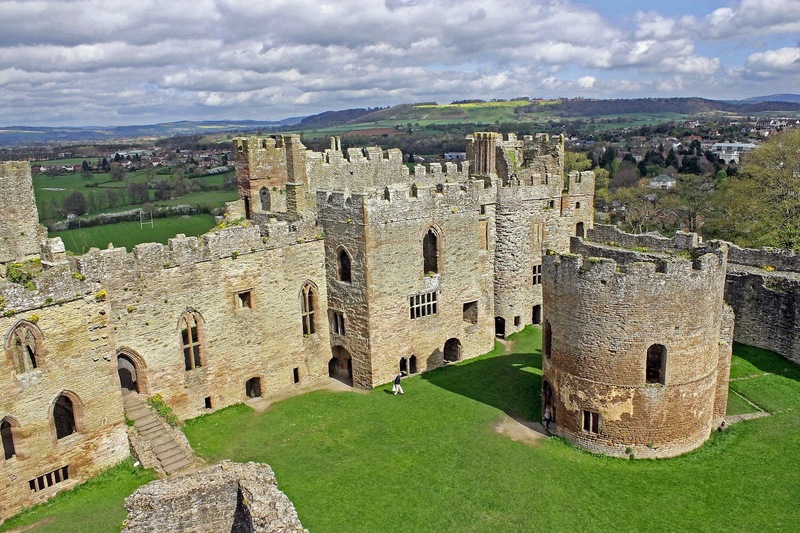 The medieval castle is located in the town of Ludlow in Shropshire, England and was one of the first stone castles to be built in England, being constructed shortly after the Norman Conquest. Previously I have had my photo of "Low Tide at Rye" used as the November image for 2012 and "Colourful Punts on the River Cherwell, Oxford" for June, 2013 in the same calendar. If you would like a copy of the above image, it is available to purchase as original Wall Art, in a variety of formats including stretched canvas, metal or acrylic prints, framed prints, or simply as standard prints for you to mount in your favourite picture frame. Simply click on the links below each image - Fine Art America for international buyers or Photo4Me if you are from the UK. If you wish to obtain a licence to publish the image, visit 500px.com for details.